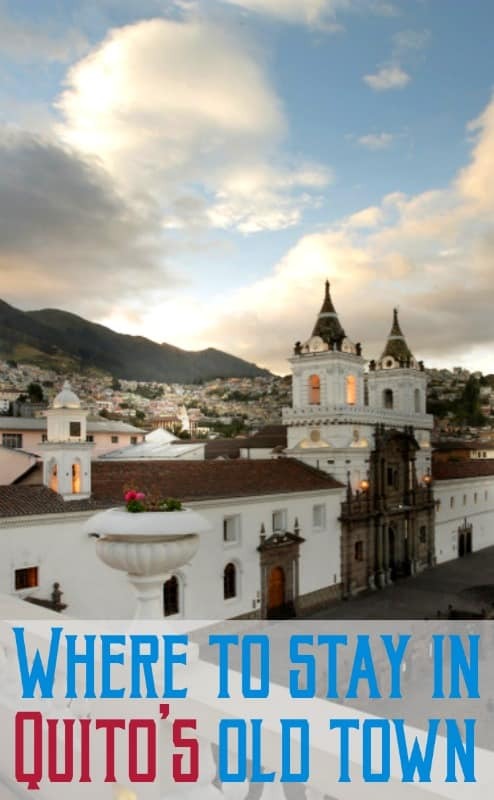 On my recent venture into Ecuador, I was delighted to visit the capital city Quito. During my time in the capital I stayed at the restored former mansion of Casa Gangotena, sitting snugly in the heart of the old town. A fabulous five star boutique hotel with a rich and colourful history, the Casa Gangotena, has 31 stylish bedrooms, over its three storeys. It opened in 2011 and to my eye everything looked in pristine condition. 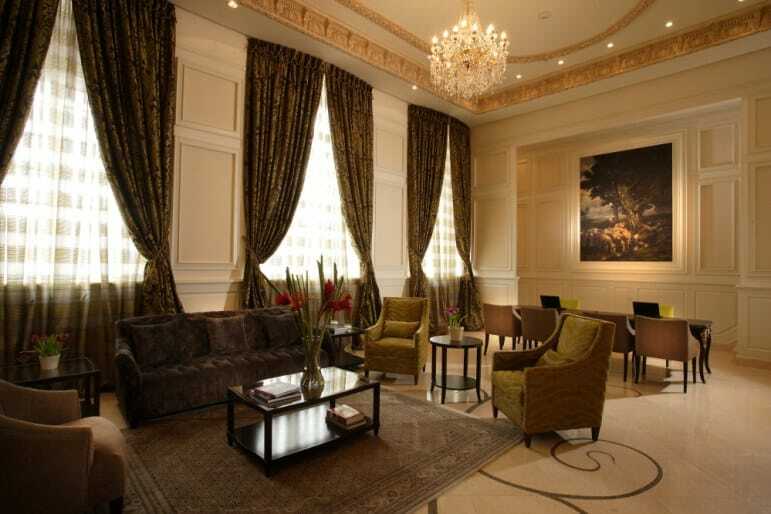 It is an elegant hotel, with exceptional customer service from the ever helpful and attentive staff. My very large room had two double beds, a writing desk and chair, and large bathroom with both a walk in shower and separate bath. It overlooked the delightful inner courtyard, and befitting such a historic building it had high ceilings. 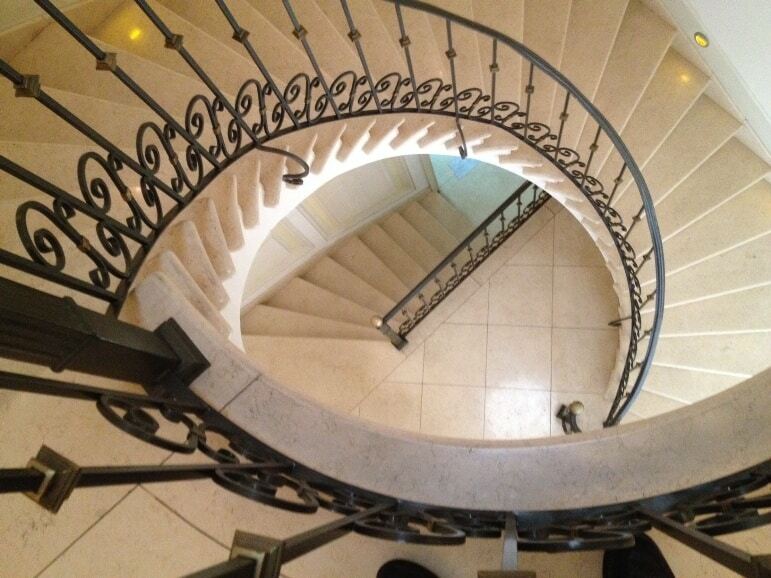 The hotel has a standout spiral staircase, which encapsulates the timeless elegance of this former mansion. The hotel’s restaurant served superb food, meals were often an occasion. There was an extensive breakfast buffet and additional menu options that gave a sumptuous start to the day. Each afternoon a complimentary high tea transported guests to an almost bygone age. 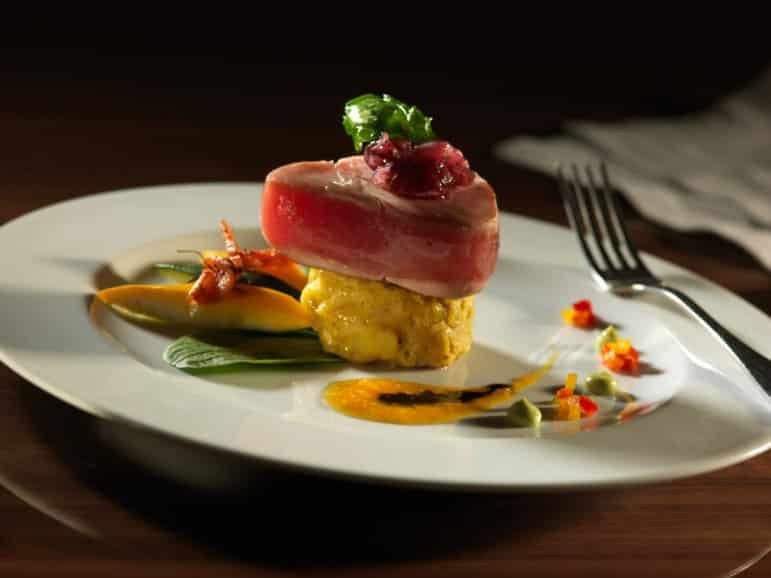 And dinner represented five-star quality at its best, with dishes cooked to perfection from a wide-ranging menu of international and traditional Ecuadorian cuisine. The Casa Gangotena’s Wi-Fi was very good, available throughout the hotel and free of charge. Please pay attention other five-star establishments whose Wi-Fi so often lets them down and most ridiculously of all, comes at a price. I was fortunate enough to meet the devoted and inspiring owners Roque and Pilar Sevilla in the hotel over afternoon tea. Roque told me he had regularly visited the property as a young boy and eventually bought it many decades later. His passion for conservation led him to not only buy the property, but to transform it into the magnificent hotel it is today and to do so in keeping with sustainability and traditional heritage values. The hotel is also involved in several neighbourhood projects, such as the community initiative Heritage Guardians, which focuses on neighbourhood integration, the value of heritage and traditions, and provides ‘routes’ for visitors to meet locals and experience their way of life. 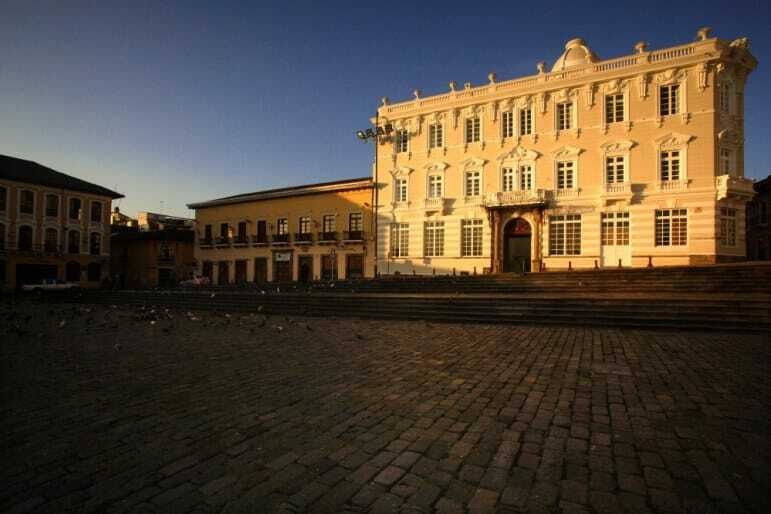 The Casa Gangotena competes with the 16th century church and monastery of St Francis to dominate the historic cobbled square of Plaza San Francisco. 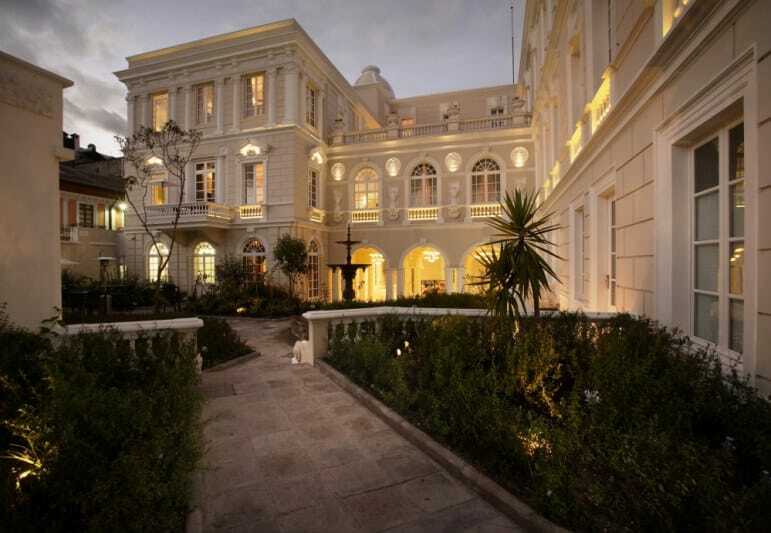 The square sits directly in front of the hotel and dates back to the days of the Incas. 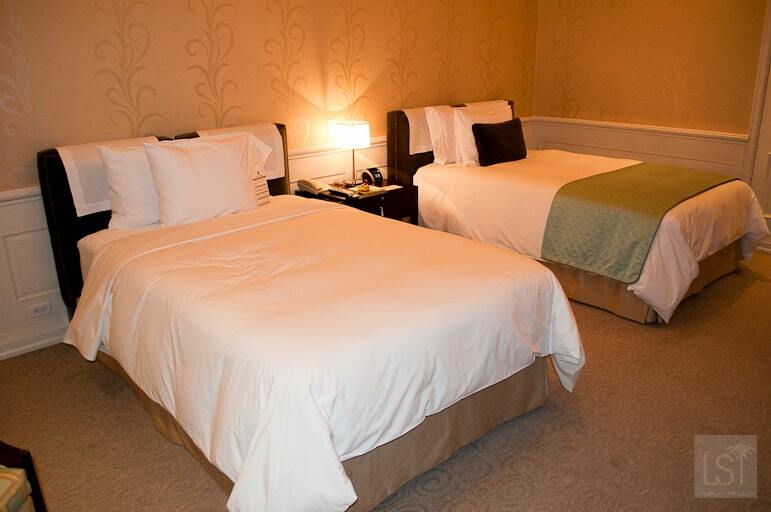 Casa Gangotena is ideally located for touring the lively old city of Quito. We were fortunate to have guides from Metropolitan Touring to take us on walking tours around the city. 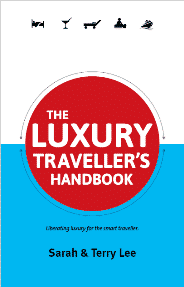 Their insights and knowledge ensured we wasted little time and were able to maximise our stay in the capital. For me the hotel was charmingly authentic and fabulously located. A showcase of modernity in a traditional setting. Special Reader Offer: Follow in our footsteps on a 10-day Ecuador & Galapagos journey of discovery with Metropolitan Touring at the special rate of US$4,510 per person (saving US$2,462 per couple). Quote #HappyInEcuador. Flights are with LAN, the largest airline group in Latin America, which flies to 135 destinations in 22 countries.